On Sunday, February 3rd, Microsoft will air a 60-second ad titled “We All Win” during the 2019 Super Bowl on CBS. The ad is the latest installation in the company’s journey of empowerment and inclusion showcasing how the Xbox Adaptive Controller is designed primarily to meet the needs of gamers with limited mobility. 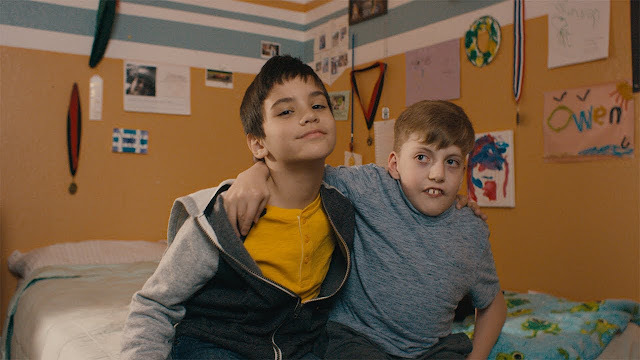 Microsoft first introduced Owen in December 2018 during its holiday spot, “Reindeer Games,” where he rose to the top of his game with the Xbox Adaptive Controller and support of his friends. Developed in partnership with the accessibility community, the Xbox Adaptive Controller enables gamers to customise their controller set-up in a manner that works best for them.